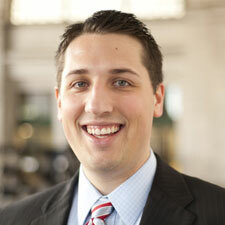 Jonathan Strong, 27, is a reporter for the Daily Caller covering Congress. Previously, he was a reporter for Inside EPA where he wrote about environmental regulation in great detail, and before that a staffer for Rep. Dan Lungren (R-CA). Strong graduated from Wheaton College (IL) with a degree in political science in 2006. He is a huge fan of and season ticket holder to the Washington Capitals hockey team. Strong and his wife reside in Arlington. Is Obama ignoring signs that Gaddafi is desperate to make a deal to leave Libya? Did Elizabeth Warren lie to Congress?